In this week’s episode titled, ‘Start Digging’, it’s a personal one for Voight as he finds son beaten and his life in danger. Justice will not be enough as he looks for revenge. The case starts off like any other one until Justin gets hurt. Voight finds himself right in the middle of the case and uses any methods necessary to take down the people who hurt him. This comes not at the best time as his bosses are trying to get him off the streets. The rest of the unit is not all that happy when they see the lengths that Voight is willing to go to get revenge on those who hurt Justin. Could this ultimately lead to problems with the unit in the future? We have seen before where Halstead comes to blows with Voight’s methods, could this be the final straw? It doesn’t get any easier for the squad when Justin’s pronounced brain dead because Voight is going to go in full Hulk mode to get his revenge. This season had a lot of exciting episodes that kept you at the edge of your seat. The most notable came from the crossover show with SVU when Lindsey killed Nadia’s murderer. Roman and Burgess had a roller coaster kind of season as they finally give in to their feelings but it doesn’t pan out well for them as Roman goes to California and Burgess stays behind. That means we are going to get a new officer who will be her partner and we all hope that she will be able to keep her feelings out of it. Cops don’t seem to be working for her. 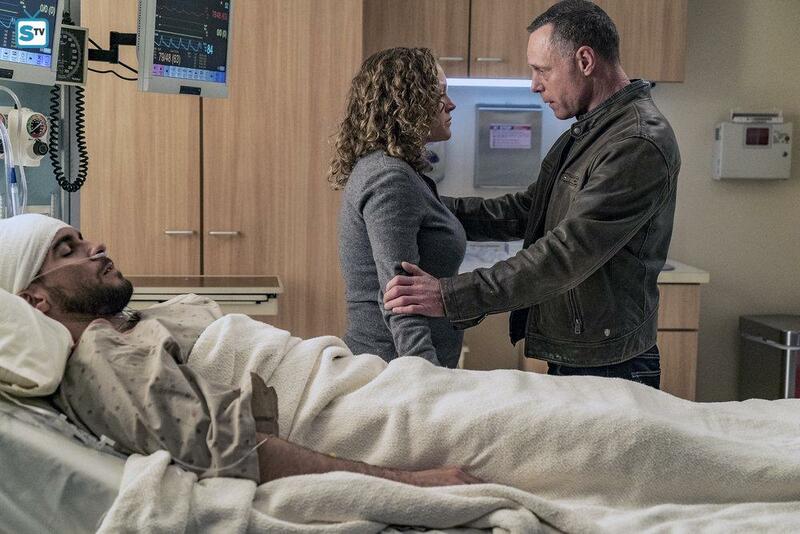 With Voight losing his son, he’s going to be going through Hell probably all of next season. It’s going to affect him and the squad and we will get to see if he can recover from it.